Grindhouse Dublin - Exploitation Cinema In Dublin: Class of 1984 Screening Tomorrow Night! Class of 1984 Screening Tomorrow Night! In his review of 'Class of 1984', legendary film critic Roger Ebert stated "Movies like this either grab you, or they don't. 'Class of 1984' grabbed me. It is violent, funny, scary, contains boldly outlined characters, and gets us involved." 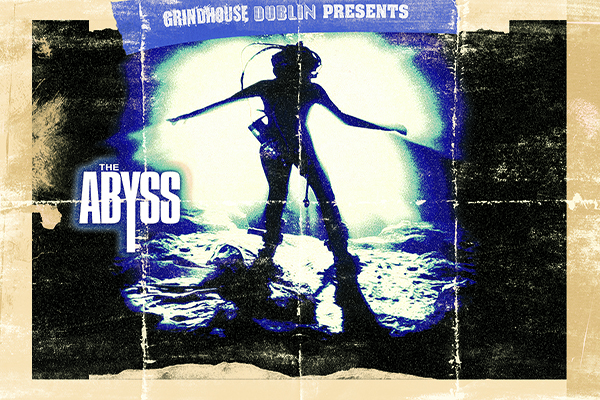 This month, Grindhouse Dublin are getting involved in a rare screening of this cult classic! Class of 1984 is a cult 1982 Canadian action-thriller movie about a newly hired music teacher at a troubled inner city school, where students have to pass through a metal detector due to problems with gangs, drugs, and violence. It was directed by Mark L. Lester and starred Perry King as teacher Andrew Norris, Merrie Lynn Ross (who also co-executive produced) as his wife Diane Norris,Roddy McDowall, Terry Corrigan and Timothy Van Patten as Peter Stegman, the leader of the gang of thugs who terrorize the school.